Welcome to the HTI Stars! 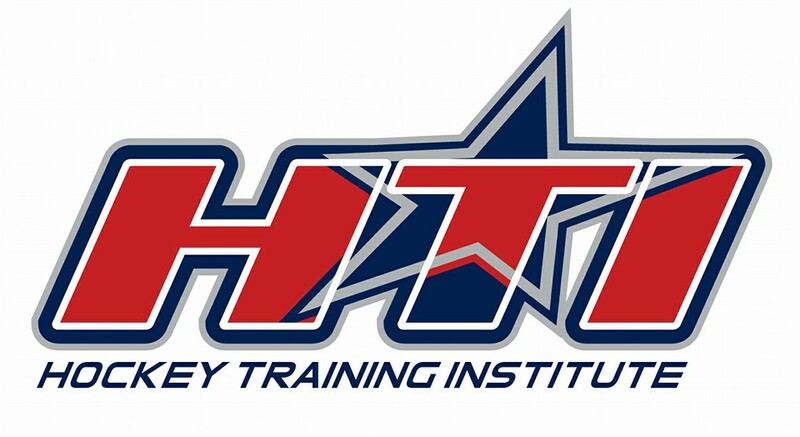 Hockey Training Institute (HTI) is an all-inclusive hockey center for motivated athletes from around the world. HTI offers an environment in which players can combine an elite hockey program with academics in a residential setting. 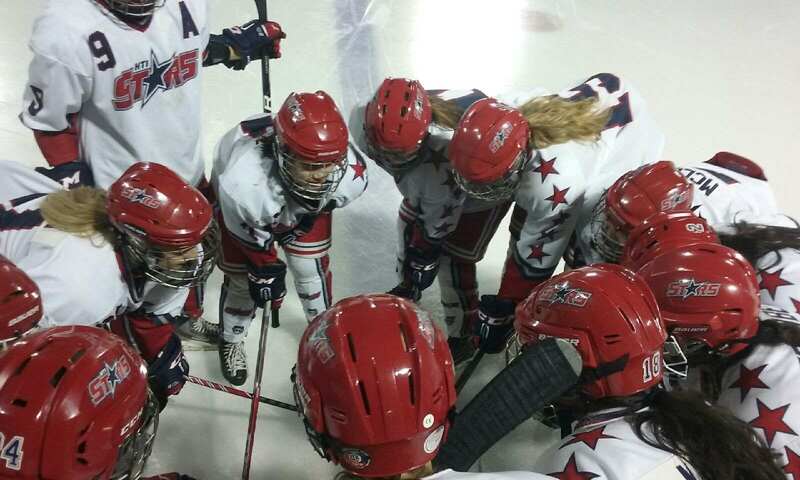 The HTI Stars girls teams make this hockey center their home for the duration of the hockey/academic season. Modern successful hockey players require the dedication of a full-time athlete, which embraces a demanding balance of intense training, competition, and academic study. Our experienced coaches and support staff provide the necessary guidance for student-athletes and their families to achieve their highest goals in both hockey and education. At HTI, we are proud to identify as a hockey family. Members of this family are included in an exclusive group of hardworking peers and staff who continuously encourage each other to improve and excel. We come together from all over the world, and this unique diversity creates strong relationships while we work hard to accomplish our individual and collective goals. Hockey Training Institute was established in January of 2014. Even though it is a relatively young program, our staff demonstrates extensive experience in coaching ice hockey and managing elite athlete development programs. 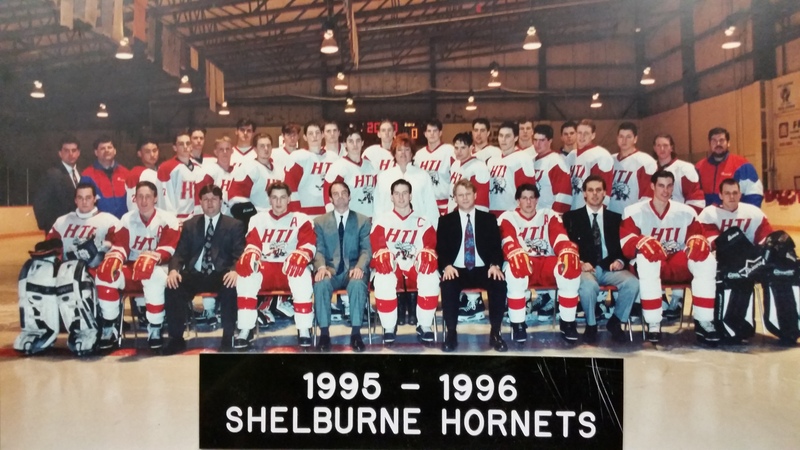 HTI’s president and founder, Jenya Feldman , began coaching and developing hockey players since 2000 when he was an integral part of building the program at the World Hockey Center (WHC) in Mulmur, Ontario. Alongside former Edmonton Oiler, Bob Russell, Jenya’s nine-year role as the Head of Hockey Operations propelled WHC to become a forerunner in the private sport-school industry in Canada at the time. Jenya gained valuable experience in coaching, player development, team management, and hockey school operations. He was in charge of recruiting and implementing elite summer training camps as well as coaching competitive winter programs for both male and female athletes (Boys’ Junior A: Thornhill Islanders OPJHL; Bradford Rattlers GMHL, League Champions 2007 & 2008; – Girls’ U20: Toronto Rattlers). As a direct result of Jenya’s coaching and guidance, numerous players moved on to compete at the highest levels of hockey, including European and American Pro and Minor Pro Leagues, NCAA, CHL, and NHL. In 2009, Jenya formed a new partnership to start Scanlon Creek Hockey in Bradford, Ontario that focused on exclusive summer training programs for Junior level boys. In 2012, Scanlon Creek expanded to include a full-time Girls’ U20 winter hockey academy just outside of Barrie, Ontario. Once again, Jenya’s exceptional ability to develop and promote his players created many opportunities for them to advance from Scanlon Creek to the NCAA and Junior and professional hockey leagues. Jenya independently launched Hockey Training Institute (HTI) in January 2014 to continue producing top athletes through year-round training programs. After spending the first year of his new endeavor at Rennaisance School in Barrie, Jenya ultimately returned to his origins by renovating and moving into the location that was previously known as the World Hockey Center in Mulmur, Ontario. Although the nine-acre campus with a 20,000 sq. ft. building is a new setting for the current HTI, it is a return home after 20 years from the original start. By connecting this rich history and bright future, Jenya looks forward to associating the name of HTI with pride, integrity, ambition, and success.